You Haven’t Seen Moves Like These Before! Moving is exciting, but it’s also cause for anxiety and tension. 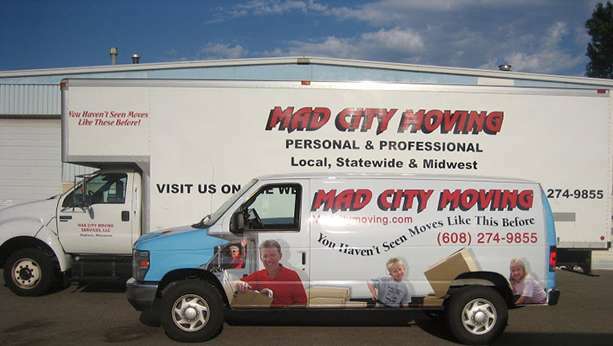 Mad City Moving has a few helpful hints to make your move go smoothly. 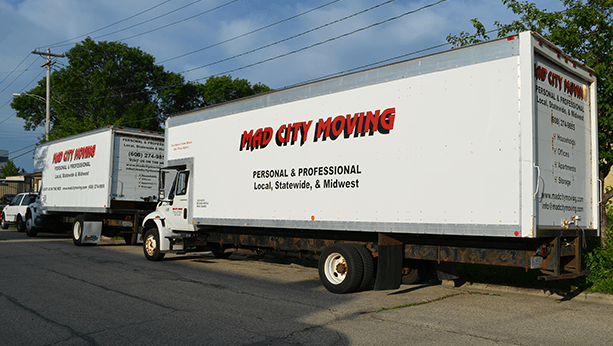 Locally Owned & Operated Since 1983, Mad City Moving serves Madison, Janesville, Beaver Dam, Watertown, Sun Prairie, Marshall, De Forest, Windsor as well as the entire state of Wisconsin, Midwest & Eastern United States. Exceptional moving services? Check. Temporary storage services? Check. Packing supplies? Also, check. 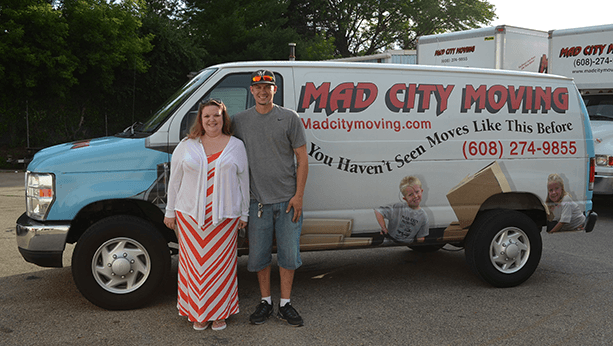 Mad City Moving is your one-stop moving shop!